People suffering from type 1 diabetes may just have something to look forward to, in the next couple of years. 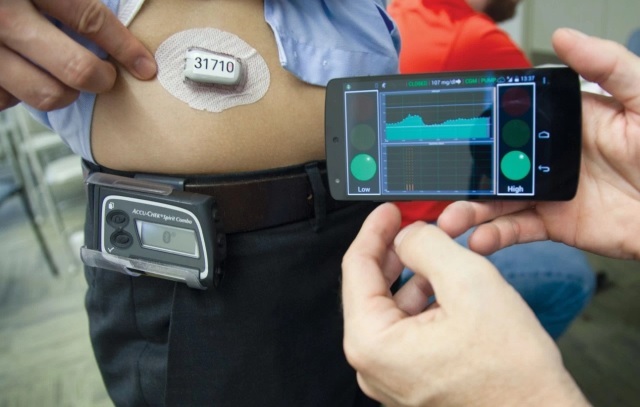 Medical researchers have developed a device called the artificial pancreas, which is designed to make the management of type 1 diabetes easier. The medical device is expected to be out in the European market by end of 2018. The artificial pancreas monitors the blood sugar levels of Type 1 diabetes patients painlessly and in a non-invasive manner, through a patch on their skin. 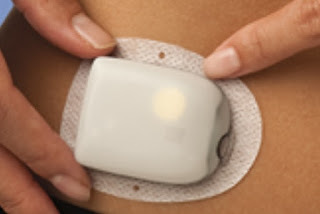 The device uses computer algorithms to monitor the blood glucose and the necessary amount of insulin that should be pumped into the person's bloodstream. Several companies are coming out with their version of an artificial pancreas. One version developed a software algorithm in the form of a smartphone app in signaling how much insulin should be pumped into the body. Mayo Clinic describes Type 1 diabetes as a chronic condition "in which the pancreas produces little or no insulin, a hormone needed to allow sugar (glucose) to enter cells to produce energy." Type 1 diabetes used to be known as juvenile diabetes or insulin-dependent diiabetes. Those afflicted with this ailment undergo a lot of pain, just to manage their blood sugar levels. To monitor their blood sugar level, they have to prick their finger for a reading using a glucometer. They also inject themselves with insulin several times a day to control their blood glucose. With the advent of the artificial pancreas, patients will have a better alternative to all these painful and draining ways to manage type 1 diabetes.